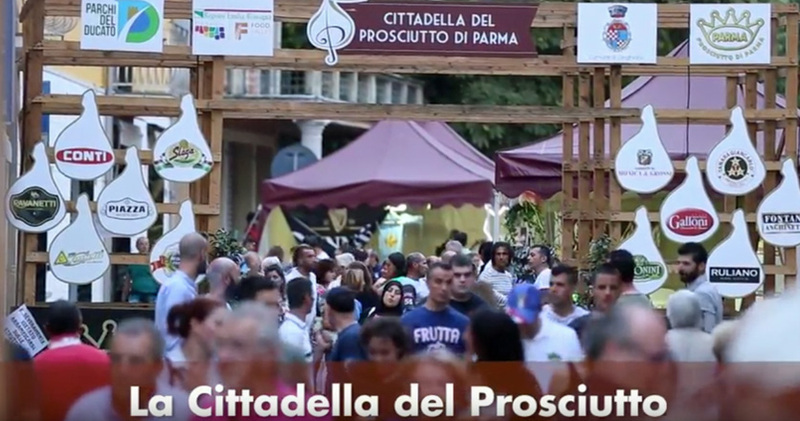 The 15th year of the Parma Ham Festival was presented today on the occasion of Cibus at the Consortium’s stand. 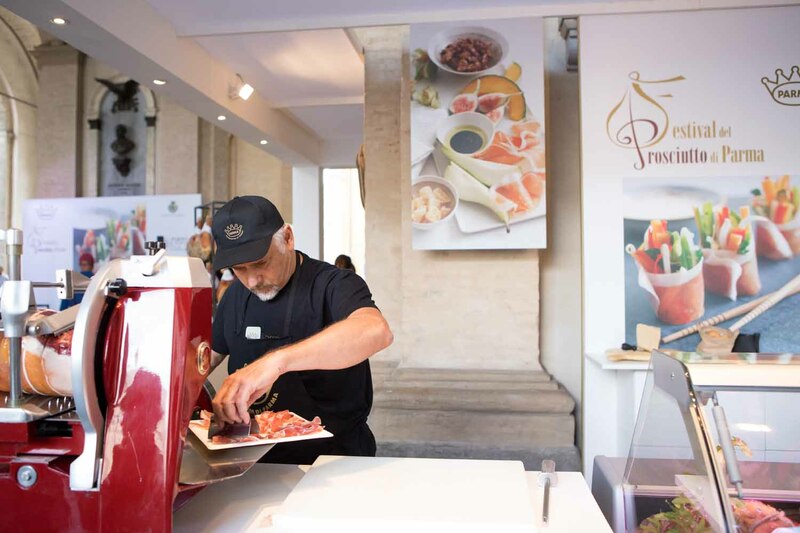 The famous fair chose to tell everyone about the planned initiatives during the international food fair par excellence in order to catch a public of connoisseurs from all over the world, sensitive to good flavours and aromas, and at the same time to promote the indisputable qualities of Parma Ham. 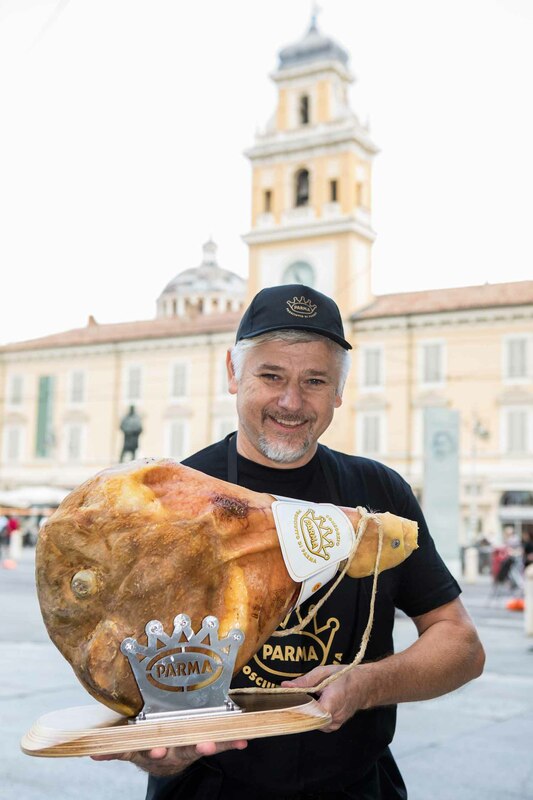 From 7 to 16 September, the Parma Ham Festival will animate the whole province of Parma that will celebrate its ham: many municipalities of the local area of production of the King of hams will be involved in a calendar full of events centred around gastronomy, shows and culture. 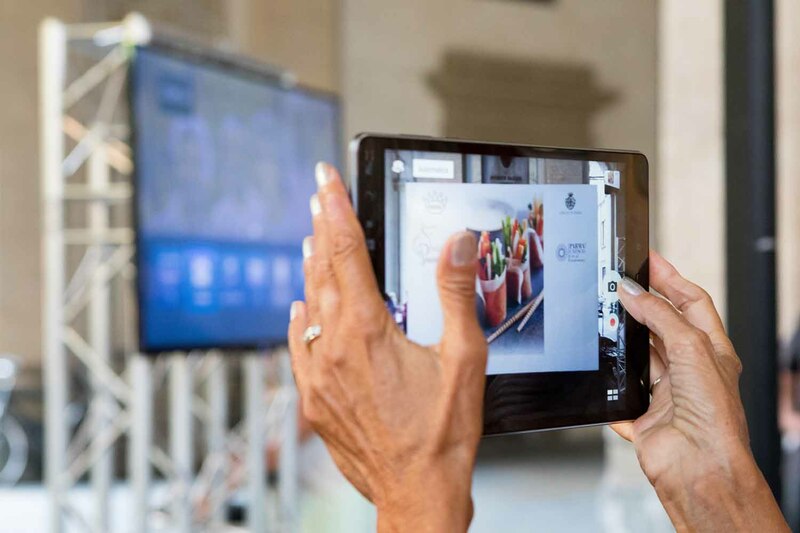 Each one will develop specific initiatives for the Parma hills: sports activities, games for children, stands with local culinary excellences, tastings with experts, taste workshops, and plenty of music! “Finestre Aperte” (“Open Doors”) remains the most exciting moment of the festival thanks to its attractive power on visitors, whether they are experts or just enthusiasts. All the ham factories of the local area of production will be open to the public to give visitors the chance to see the production process and take part in free tastings. 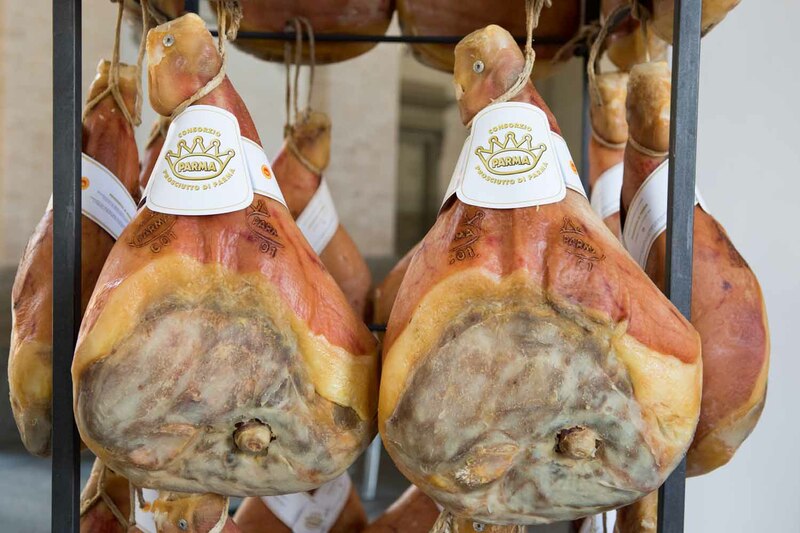 The producers will illustrate the production secrets of the pig legs that, due to a magical combination of climate, tradition and passion, become Parma Hams. An organized bus shuttle service will be available for tourists to take them to the companies taking part in the initiative. 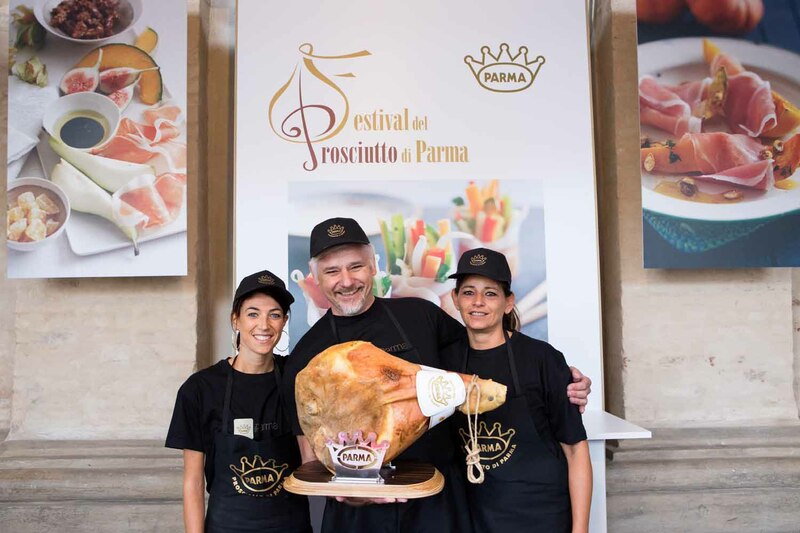 The Parma Ham Festival, now in its 15th year, will again this year be coordinated by Fiere di Parma and proves to be an international showcase for a high quality Italian product with allied industries involving 160 producing companies, 5,000 pig farms and 3,000 employees for a total turnover of 1.5 billion euros. 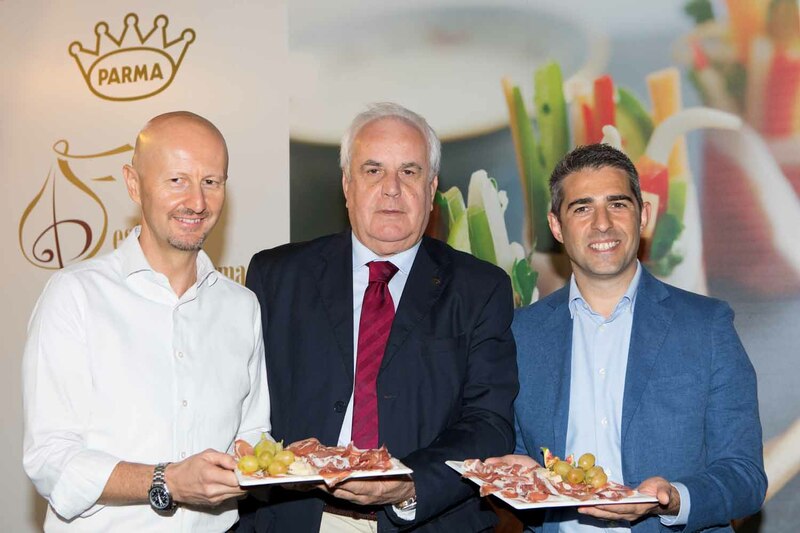 This year too, the Parma Ham Festival will brighten Parma and the entire local area of production to contribute to promoting our region and its excellences. 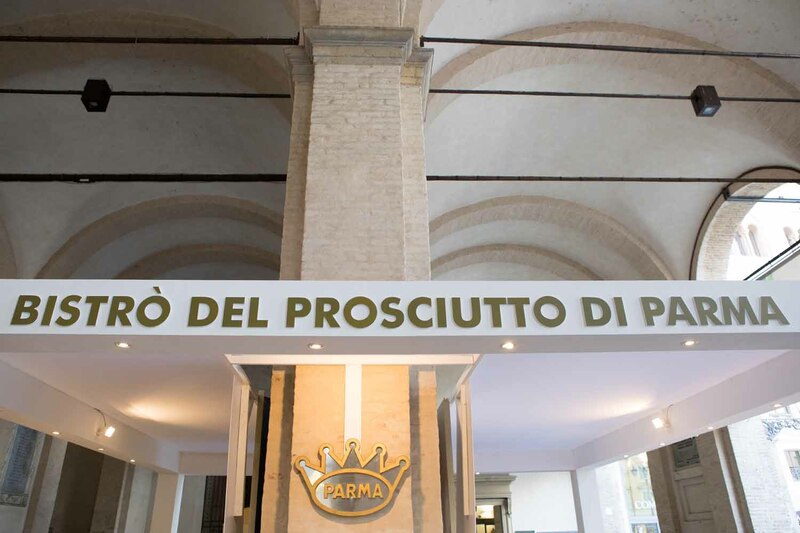 We are happy to welcome visitors and Parma Ham connoisseurs who, thanks to “Finestre aperte”, will be able to discover the secrets of the production of such a simple and natural high quality product. 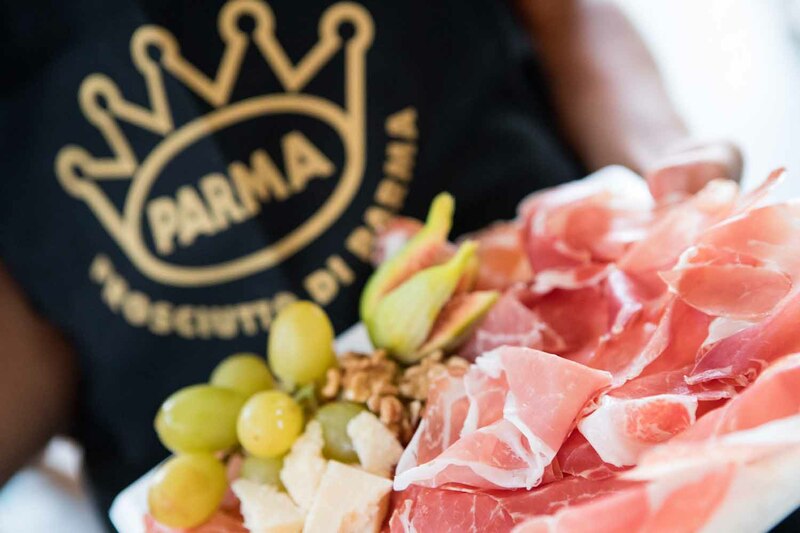 Parma Ham is in fact one of the jewels in the crown of Made in Italy products, known and highly regarded throughout the world, that owes its success to the observance of tradition, to the bond with the region and to its typical complete genuineness. 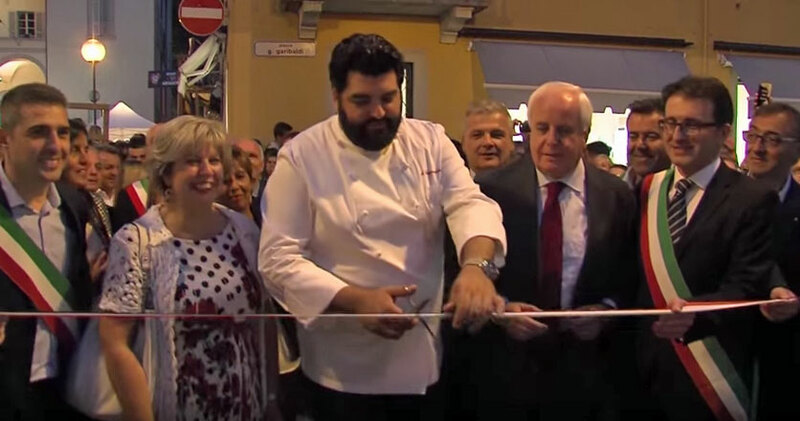 This year too, despite the general difficulties, we will succeed in organising the Parma Ham Festival that sees Langhirano as essential fulcrum of the festival. It is a unique chance to promote the region and its product: two closely linked worlds that find their maximum expression with the “Finestre aperte” initiative. Our commitment will be to keep alive this famous fair that each year draws many visitors for its entire duration up to the second weekend. Once again, the Parma Ham Festival is an entire region that puts itself on the line and gathers around one of its undisputed excellences. 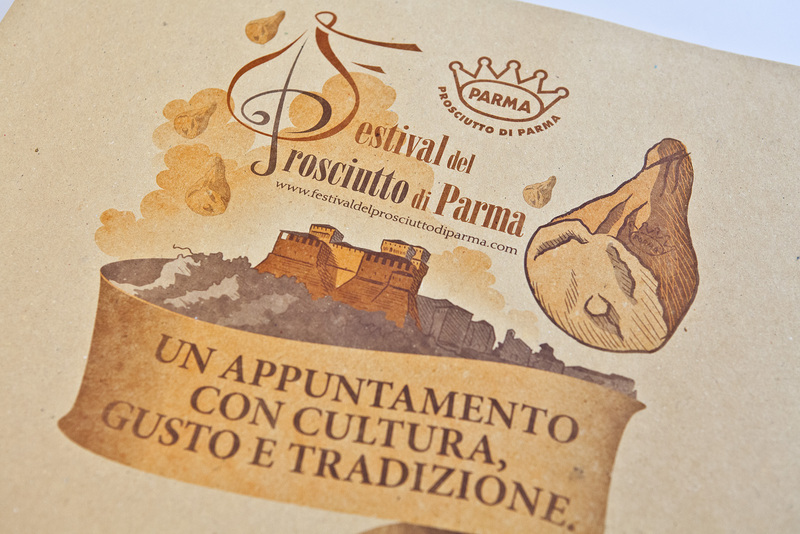 The whole Parma region forms a team, forms a network, to promote a product that is to all intents and purposes our ambassador to the world and is for that very reason a growth and development engine: for example, from a tourism point of view as well as from an economic one, with the return of interest that the ham brings to our land. That is why it is important to persevere with opening the Festival to an international dimension, a winning choice started in 2010 that must be continued. At this historical moment, it is necessary more than ever for our exports make a major incremental improvement and take “made in Parma” products into new markets, especially non-European ones. 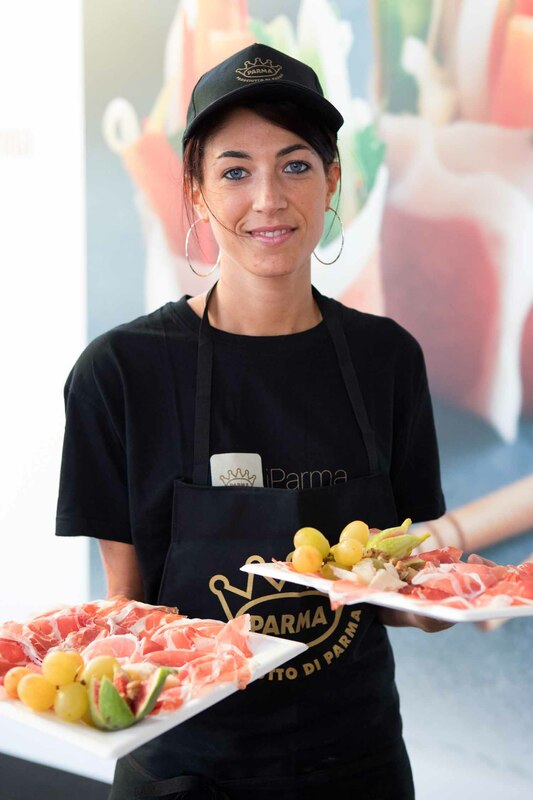 Parma Ham in particular shows very satisfactory export figures. Strengthening the activities and the ability to internationalise, making new investments on the European market and in the Mediterranean: these are the levers at the heart of development over the coming years. Our system cannot do without them. The great challenge for this province and for its economic tradition also lies in investing in services to increase competitiveness and therefore the attractiveness of the entire Parma system. Initiatives that aim at transversely disseminating success factors, both nationally and internationally, are therefore very commendable. 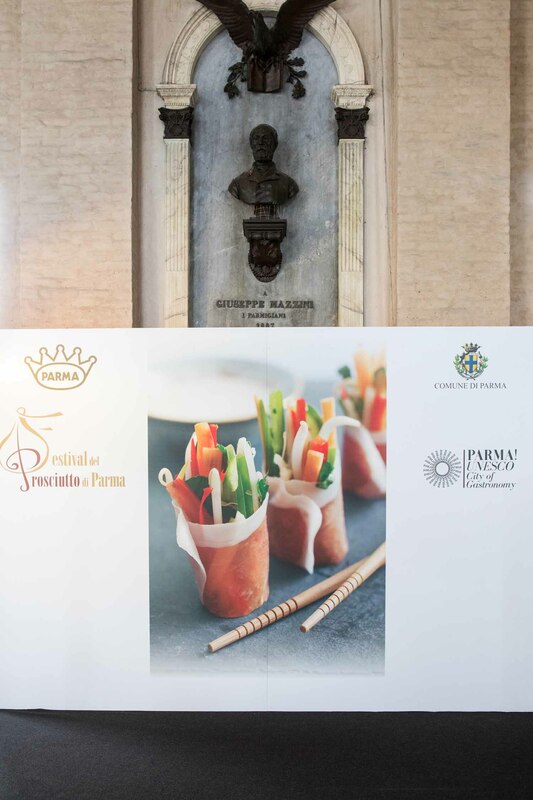 One of these is of course the Parma Ham Festival, an event that Fiere di Parma has successfully organized for the last three years, with the objective of turning it into an event that is spread throughout the region, of a commercial nature, but above all of a cultural nature and for tourism promotion, able to attract professional visitors, connoisseurs, gastronomic enthusiasts, journalists and tourists in search of the thread that binds Parma and its region to the more traditional products. 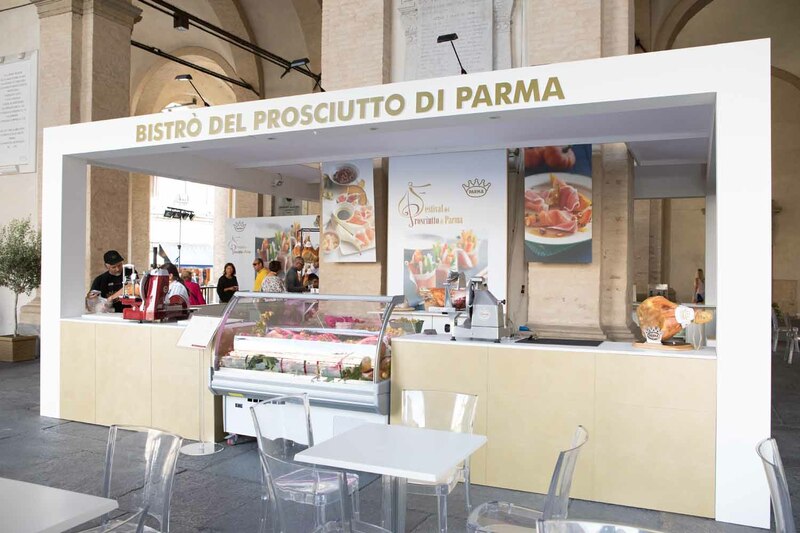 We must not forget that Parma products are also authentic taste sensations that persist and inevitably bind those who taste them to our region. 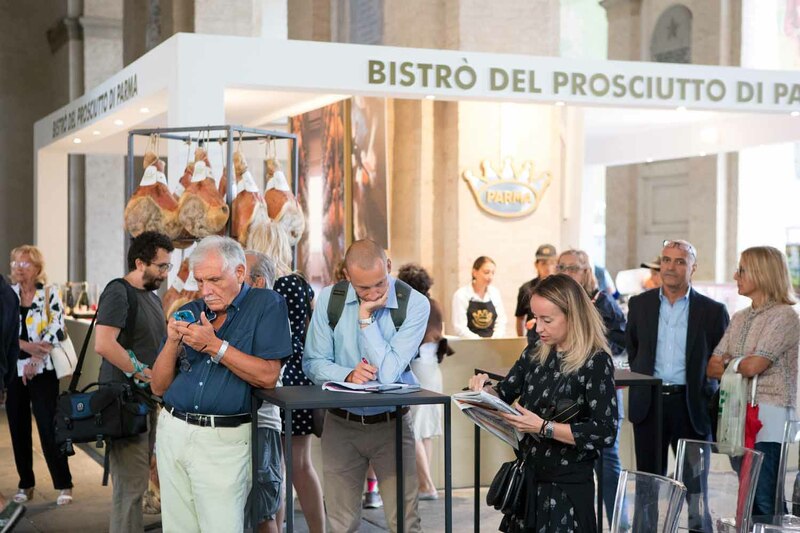 The Parma Ham Festival is a mainly cultural event able to express that close bond that all products of excellence have with their region of origin and able to attract connoisseurs, enthusiasts and tourists in search of tradition and quality. 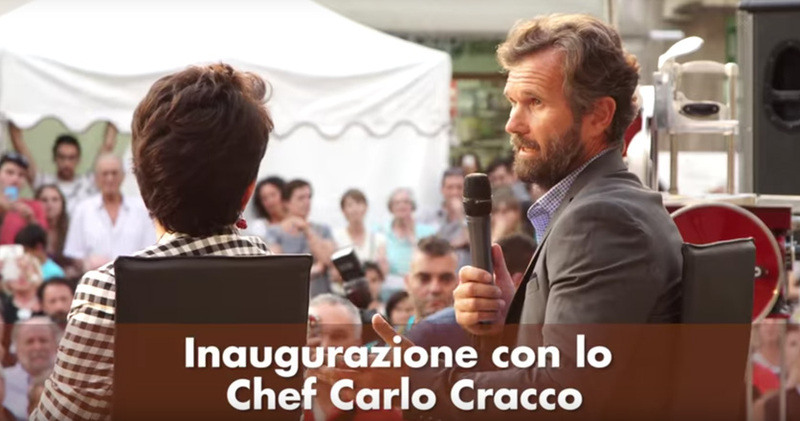 It is initiatives like this that promote the culinary, historical and artistic excellences of our region throughout the world; and that is why they should be supported and made known internationally.